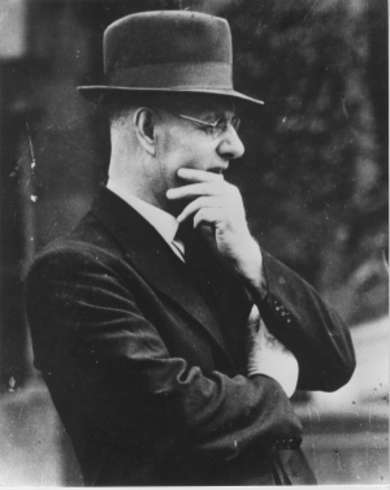 The John Curtin Prime Ministerial Library (JCPML) recognises the contribution to Australian society of war-time prime minister and international statesman John Curtin (1885-1945). It is Australia's first prime ministerial library and is situated on the Bentley campus of Curtin University in Perth, Western Australia. The JCPML aims to advance knowledge and enrich culture by providing a focus for research and educational programs which engage Curtin staff, students and the wider community. The collection contains published and unpublished documents, photographs, sound recordings, film and realia. Digital images have been created for many items.